Awesome stack of books this week. 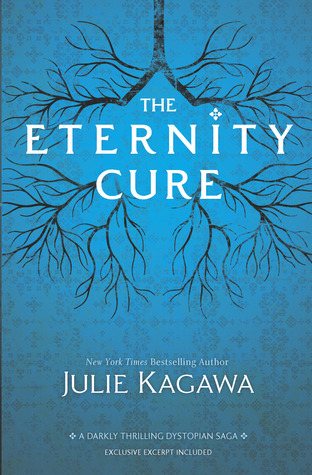 I really enjoyed The Eternity Cure, I'm hoping that we will both like Legacy of Kings. Have a lovely weekend. I hope I like Legacy of Kings too! Looks amazing, I don't want to be disappointed. 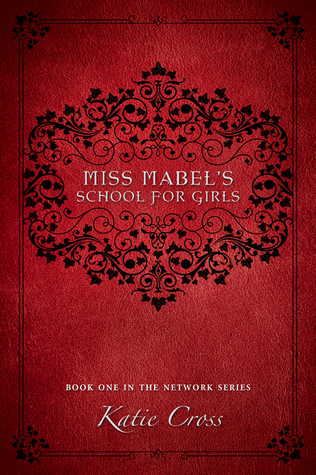 I can't wait to read your review for Miss Mabel's School for Girls. It looks like an interesting book. It really does! I hope I can get started on it soon. Great haul! I loved The Immortal Rules but I still have to read the sequel. I'll definitely be looking forward to your review! 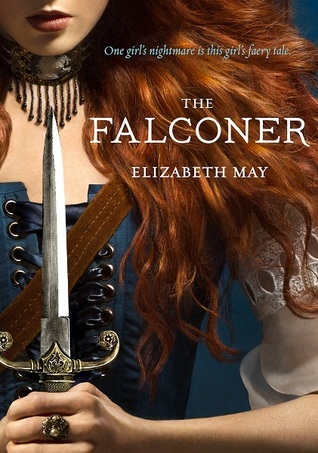 Hopefully I'll have it read this week and the review will be up next week! Where have I been? I haven't seen any of these books yet. I have The Immortal Rules, but never got around to reading it yet. Happy reading! Trust me I know how you feel! But you should definitely read The Immortal Rules, it was crazy good. 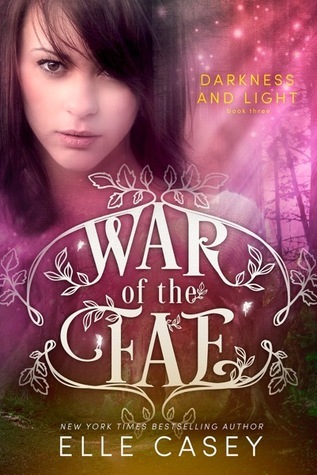 Miss Mabel's School for Girls by Katie Cross is in my TBR list as well, War of the Fae looks very interesting. For sure can't wait to see your review on it! Hopefully it'll be up soon! No way, you're name is Ash too? ooof war of the fae looks great. I haven't heard of that one yet. Great week for you chica! Looks like a pretty good haul! 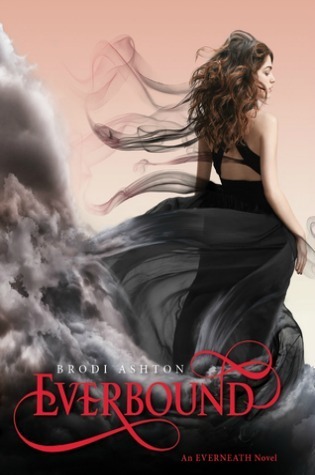 Have you read Everbound yet? I finished the series back a while ago and it left me feeling a little... meh. But hopefully you like it better! OOOH. 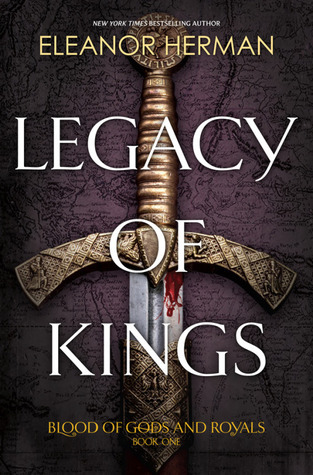 A Legacy of Kings looks so good and I can't wait to see what you think of it!